Step into home-ownership in this immaculate, newer modular home. Featuring a large deck and fenced yard, 3 bedrooms and 2 full bathrooms, this home is move in ready. Whether you're a first time home owner, growing family, or looking to down size, this home will check all of your boxes. Some recent updates include a beautiful vinyl plank flooring, stainless steal appliances and a king sized washer and dryer. 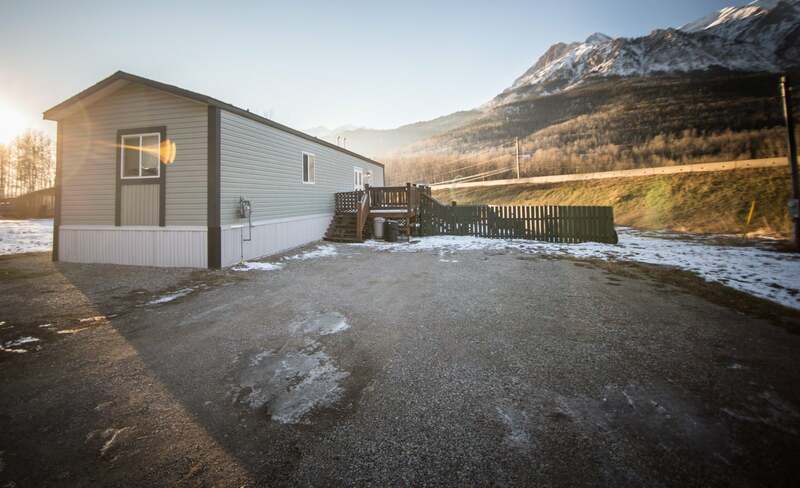 With lots of storage options, it makes this an affordable option with the conveniences of a quick 10 minute drive to Fernie Alpine Resort. What are you waiting for, call your REALTOR® today!